While mental health professionals, therapy and treatment programs are important for recovery, the key to a successful long-term recovery ultimately boils down to the patient’s attitude. There’s an old saying that “you can lead a horse to water but you can’t make him drink,” and it goes for teenagers as well—you can lead your teen to treatment, but you can’t force them to recover. Having a positive attitude is paramount to helping recovery. If you’re in a funk, often the last thing you want to do is think positively about what you have to be grateful for. However, a recent study found that people in recovery who think positively and list three things they’re grateful for everyday experience better moods and a greater sense of calmness than those who do not think positively about what they have to be grateful for. Having a positive attitude and thinking positively can reduce symptoms of mental illness in those who are struggling. 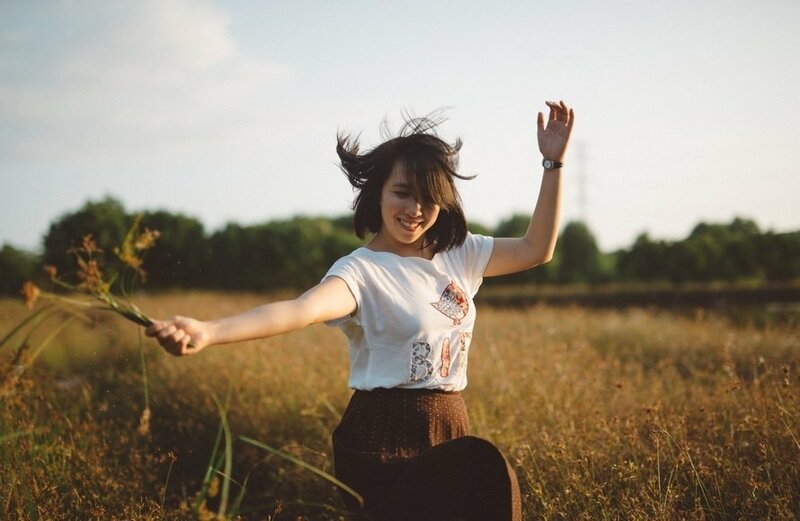 A recent study had mentally ill patients undertake a series of weekly exercises that focused on keeping a positive attitude and increasing positive emotion and the results showed just how important attitude is in recovery. Those who completed all of the weekly exercises showed gains in happiness and a reduction of symptoms, and the improvements were sustained even a year after the initial study. 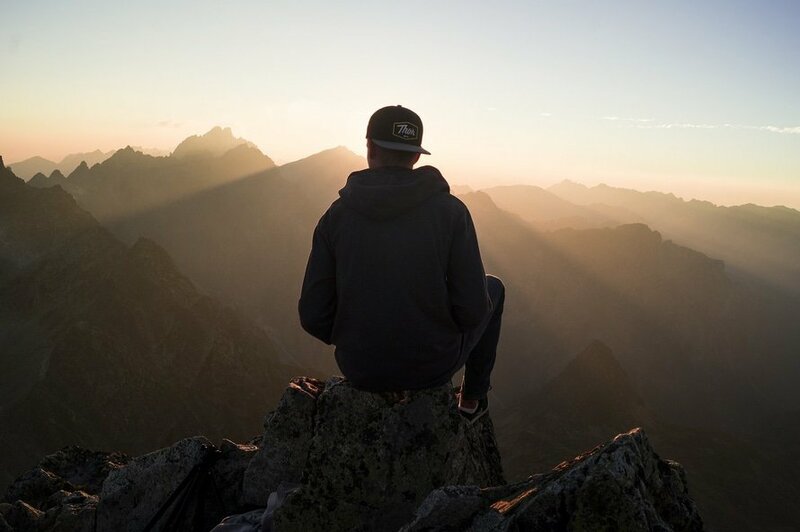 When you’re in recovery, you’re constantly focusing on how your present sobriety will help your future and enable you to live a fulfilling life. However, if you’re feeling pessimistic about the future, it’s hard to feel motivated in your recovery. That’s where a positive attitude comes in. A recent study found that teens in recovery who participated in an 8 week intervention program promoting positive attitudes and thinking had a broadened sense of interest in the world, were more optimistic about the future and had an increased sense of happiness. When it comes to recovery, a positive attitude is vital in achieving your goals. While it’s normal for people in recovery to have off days where everything seems more difficult, a positive attitude will help keep your teen future-oriented, optimistic and on track in their recovery.